San Bernardino County Department of Public Health has confirmed the first death from West Nile Virus (WNV) in 2015. A total of five WNV cases have been confirmed within the County this year; the first death occurred in a previously reported case. San Bernardino County reported eight confirmed WNV cases at this time in 2014 with no deaths. Throughout the state, there are 36 confirmed WNV cases so far this year. This amount exceeds the California five-year annual average of 23 cases. WNV is transmitted to humans through the bite of an infected mosquito. Signs and symptoms of WNV may include fever, body aches, rash, nausea, vomiting and headache. Most people infected with the virus have no symptoms. However, some people may develop severe symptoms which can lead to brain inflammation or paralysis. The most effective way to avoid WNV infection is to prevent mosquito bites. DAWN and DUSK – Avoid spending time outside when mosquitoes are most active. DRESS – Wear shoes, socks, long pants and long-sleeved shirts that are loose fitting and light colored. DRAIN – Remove or drain all standing water around your property where mosquitoes lay eggs (birdbaths, ponds, old tires, buckets, clogged gutters or puddles from leaky sprinklers). DEET – Apply insect repellent containing DEET. When using DEET, be sure to read and follow the label instructions. DOORS – Make sure doors and windows have tight-fitting screens. Repair or replace screens that have tears or holes to prevent mosquitoes from entering the home. REPORT – Report green or neglected pools by calling 1 (800) 442-2283. Press 3 when prompted. The public can participate in the WNV surveillance program by reporting dead birds to the state’s WNV toll-free hotline at (877) WNV-BIRD (968-2473) or at www.westnile.ca.gov. 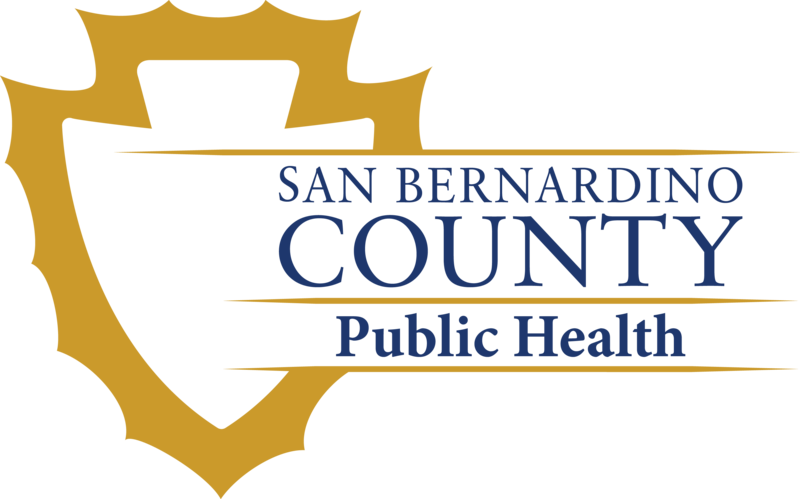 For more information on WNV, visit the San Bernardino County Mosquito and Vector Control Program or call the Communicable Disease Section (CDS) at 1 (800) 722-4794.